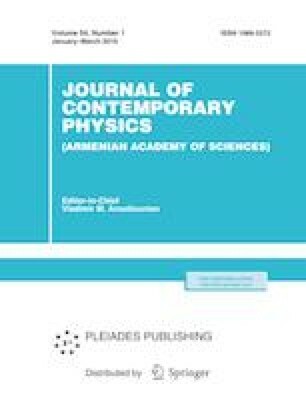 The vacuum expectation value of the squared complex scalar field induced by a boundary in the de Sitter space with an arbitrary number of toroidally compactified dimensions is investigated. On the boundary, the field obeys the Robin condition and the quasiperiodicity conditions with arbitrary phases are imposed along the compact dimensions. In the expression for the vacuum expectation value, the part caused by the presence of the boundary is explicitly separated and its behavior is investigated in various asymptotic regions of the parameters of the problem. Russian Text © A.A. Saharian, D.H. Simonyan, A.S. Kotanjyan, 2019, published in Izvestiya Natsional'noi Akademii Nauk Armenii, Fizika, 2019, Vol. 54, No. 1, pp. 3–15.